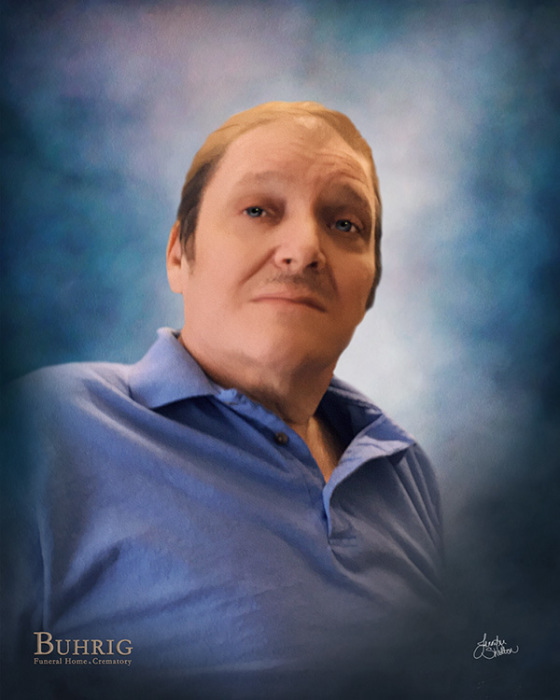 William “Bill” John Wiles, age 56, of Carlisle and formerly of Mechanicsburg, passed away on Friday, April 5, 2019. Bill was born on Sunday, May 20, 1962 in Harrisburg to Virginia (Horchler) Maun and the late Frank Earl Wiles. In addition to father, Bill is preceded in death by his step mother, Nancy Wiles and his step father, Raymond U. Maun, Sr.
Bill’s survivors include his mother, Virginia Maun, of Carlisle; his six siblings: Gary Wiles and his wife, Cheryl, of Carlisle, Raymond Maun, Jr. of Virginia, Michael “Mike” Wiles and his wife, Sherrie, of Carlisle, Betty Maun of Virginia, Yvonne Bennett of Georgia, and Cathleen “Cathy” Hockenberry, of Carlisle; his dedicated friend, Frankie Rivera and his significant other, Pamela Brown, of Mechanicsburg; and several nieces and nephews. Bill graduated from Cumberland Valley High School as part of the class of 1981. He retired from Navy Support Activity in Mechanicsburg, after more than 35 years of service. All are welcome to join Bill’s family at his visitation on Monday, April 15, 2019, from 11:30 a.m. until time of service at 12:00 p.m. at Myers - Buhrig Funeral Home and Crematory, 37 East Main Street, Mechanicsburg, PA 17055. Cremation was private. Bill’s family invites everyone to join them for a time of food and fellowship at Jo Jo's Pizza, 107 West Main Street, Mechanicsburg immediately following the service. Bill’s family has entrusted his care to Myers – Buhrig Funeral Home and Crematory in Mechanicsburg, (717) 766-3421. Read Bill’s full obituary, view his portrait, and sign his official guest book at Buhrig.com.